As part of The Schoolhouse Review Crew I received two eBooks, Bible Science Experiments and 100 Simple Service Projects, from Christianity Cove to review. Disclosure: I received no compensation for this review. My opinions are my own. 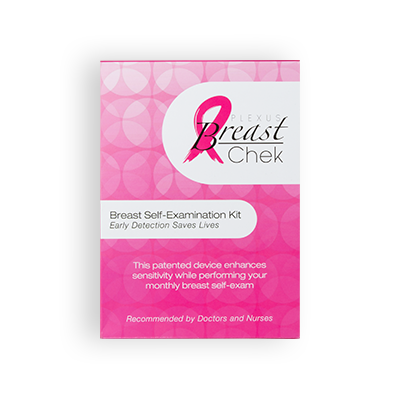 Christianity Cove has over 25 products for use in churches, other ministries and classrooms. All of their teaching products are digital, so you can download and get started right away. 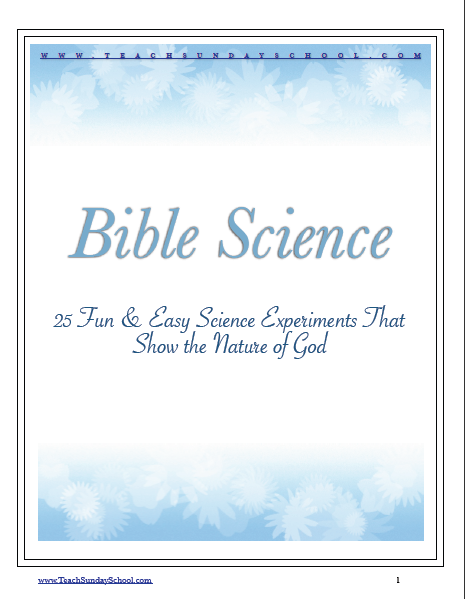 Bible Science Experiments contains 25 fun, hands-on, and easy science experiments that teach a Biblical truth. Bible Science Experiments is written for ages 5-12. I used this ebook with my 12 year old, 6th grade son. He thought the experiments were way to easy for him. I happen to agree. I think this would be better suited for lower elementary grades, Pre-K thru third. Each experiment starts with a Bible verse, then lists the materials required. All the materials are easy to find, you probably have them at home already. The section continues with the steps for the experiment, followed by the answer, and an explanation in scientific terms. Every experiment ends with an Understanding God section. Each experiment takes only 5-10 minutes, including the readings. The experiments are divided into five groups – Light, Color, Motion, Magnetism, and Gravity. There are 5 experiments in each group. The instructions are easy to follow, the experiments simple, with minimal clean up. My son’s favorite experiment was the Coins in Motion Show God’s Protection. The only materials required are a quarter and your student. The Bible verse for this experiment is Psalm 37:24 Though he fall, he shall not be utterly cast down: for the Lord upholds him with His hand. In this experiment, you put a quarter on your elbow and put your arm down very fast to catch the quarter in your hand. Zach had never down this before, but it only took him a couple of tries to be able to catch the quarter. Here’s a video of him doing it. Sorry for the sideways video, I don’t usually take videos with this camera. I also received 100 Simple Service Projects. 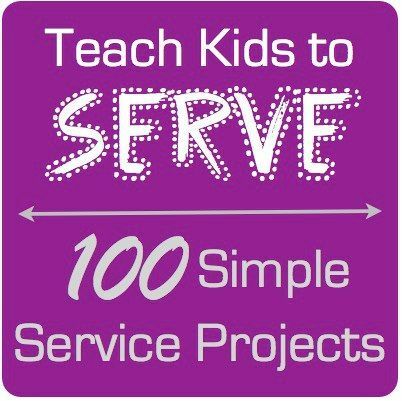 This ebook contains 100 service project ideas for children in Pre-K-6th grade. 100 Simple Service Projects is divided into 5 sections, Service to the Family, Service To Those In The Neighborhood, Service to the Community, Service to Large Charities in America & Overseas, and Helping Kids Who Want to Start Their Own Charity. The Service to Family section has printable coupons for the kids to use for helping a parent, helping a sibling, and helping a grandparent. The Service To Those In The Neighborhood is full of suggestions the children can use bless their neighbors. A list of work that the child can do, such as raking leaves, and walking a pet. Another list has lots of fun stuff for the neighborhood to do, a block party, kids play, or a neighborhood walking tour. In Service to the Community, there are lots of ideas for helping the elderly, children, animals & wildlife, and the environment. For this level of service, our family runs our church’s clothes closet. We spend 2-3 hours every week sorting donated clothing and opening it to the public. This is a great family ministry. If you’ve been wanting to find a way to instill service to others in your children, 100 Simple Service Projects will help guide your family to find a ministry to work in together, or start our own ministry according to your children’s and family’s interest. Bible Science Experiments sells for $25. and 100 Simple Service Projects sells for $19.95 on the website at the time of this review.